These Bollywood films are inspired by real life! Home Black Friday BOLLYWOOD Border Firaaq Gangs Of Wasseypur Gulaab Gang Guru Madras Cafe No One Killed Jessica Not A Love Story Once Upon A Time In Mumbai Special 26 These Bollywood films are inspired by real life! They say the best inspiration comes from real life. And our Bollywood directors have used that to their advantage. There have been many Hindi films that have been taken from real life stories. Take a look at 11 such. The film was based on the murder of Jessica Lal. It’s title was inspired by the 2006 headline of a news story when the main accused was acquitted by the trial court. This case and its intensive media coverage triggered a lot of protest all over the country. Finally, the main accused, Manu Sharma, was given a life sentence. In the film, Vidya Balan played Sabrina Lal, the sister of Jessica Lal, and Rani Mukherji played a journalist. The film was directed by Raj Kumar Gupta. Although no one has ever stated it officially, this film was loosely based on the life of Indian industrialist Dhirubhai Ambani. 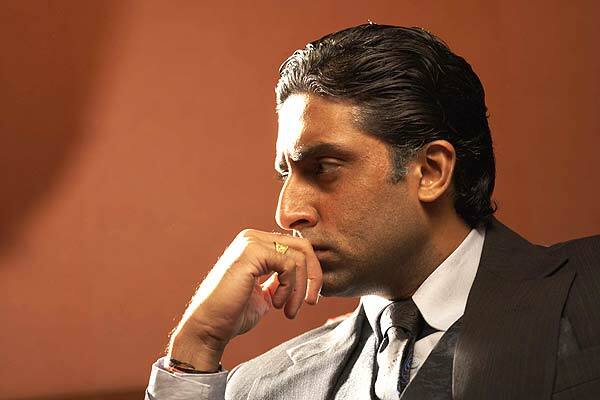 The film has Abhishek Bachchan in the lead role and was directed by Mani Ratnam. Gangs of Wasseypur was the story of a coal mafia of Dhanbad, Jharkhand. The film was directed by Anurag Kashyap and had Manoj Bajpai, Nawazuddin Siddiqui, Huma Quereshi and Richa Chadha in the lead. The film was not a huge hit, but was critically acclaimed. In fact, some consider it to be a modern cult film. The film depicted the development of the underworld in Mumbai, from crime to smuggling. 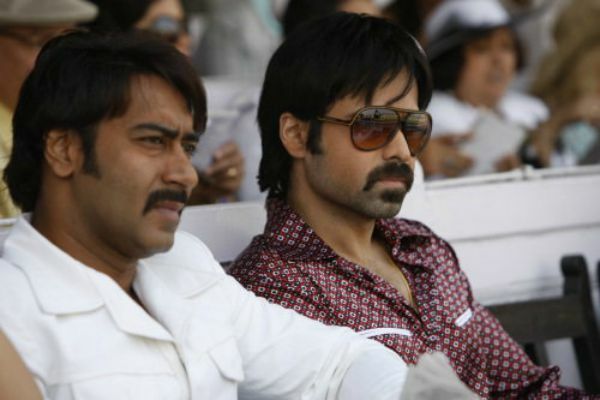 Its characters were loosely inspired by gangsters Haji Mastan and Dawood Ibrahim. The film was directed by Milan Luthria. The movie was a retelling of the Battle of Longewala which was fought in Rajasthan during the Indo-Pak war of 1971. The film has Sunny Deol, Suniel Shetty, Akshaye Khanna and Jackie Shroff in the lead and was directed by J.P. Dutta. The film was based on the gruesome murder of Neeraj Grover. The two main accused were later arrested. The killing and the case had received wide media coverage. Not A Love Story was directed by Ram Gopal Verma and had Mahie Gill and Deepak Dobriyal in the lead. The film was shot at Dheeraj Solitaire, the building where Neeraj Grover was allegedly murdered. The film was directed by Anurag Kashyap. The story of the film was taken from Hussain Zaidi’s novel The Black Friday. The film recreated the 1993 Bombay bombings that had left the city shattered. The cast of the film included Kay Kay Menon and Pavan Malhora. Not many people know that Special 26 was centred around the 1987 Opera House robbery, during which a group of thieves pretending to CBI officials executed an income tax raid on a jeweller in Mumbai. The case remains unsolved till now. The film was directed by Neeraj Pandey and had Akshay Kumar and Anupam Kher in prominent roles. The film was inspired by the Gulabi Gang of Bundelkhand, Uttar Pradesh, lead by Sampat Pal Devi. The gang was started in response to widespread domestic abuse and violence against women. The story was then picked up by Soumik Sen and made into a movie. It had Madhuri Dixit and Juhi Chawla in the lead roles. The film looked at the aftermath of the 2002 Gujrat riots and the effect it had on the daily lives of people. It takes its inspiration from a thousand true stories and traumatic experiences that people had during the riots. This film was the directorial debut of Nandita Das and the cast included Naseerudin Shah, Deepti Naval and Paresh Rawal. Madras Cafe was a political thriller depicting the Sri Lankan civil war and assassination of former Prime Minister Rajiv Gandhi. The film was directed by Shoojit Sircar and had John Abraham and Nargis Fakhri in the lead.